Sarantis & Warrior Queen, Distance, Pinch, MRK1, Skream, Warrior Queen and more. This show was 19th in the global dubstep chart. 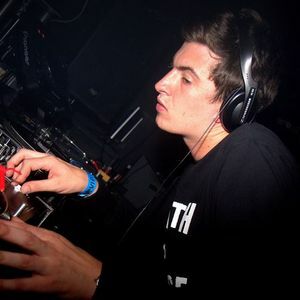 Skream&apos;s &apos;Stella Session&apos; on Rinse with Loefah & Pokes, 16th Aug 2006.